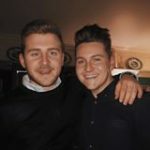 Darius Oven Cleaning is based in Colchester and provides a Professional Oven Cleaning Service throughout Essex and South Suffolk with no smell or mess that takes on average two to three hours. Darius will leave your oven or cooking appliance looking like new, fresh and ready to use for that lovely meal you have planned. 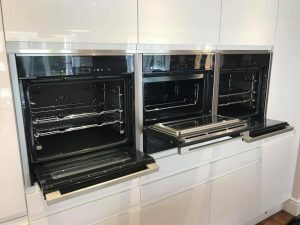 Darius can clean all domestic ovens, ranges and cookers as well as hobs, microwaves and barbecues using the the best and most modern equipment that is safe to the environment and will not damage your expensive appliance. Darius cares about the environment and your home so uses ultra advanced bio-degradable cleaning products. Most people think that oven cleaning has to be done with harsh and strong chemicals, lots of water and soap suds flying everywhere and an afternoon of chaos and confusion. Darius can ease all of that horror and use natural plant based and effective cleaning products on your hob and ovens with a no fuss and efficient service. 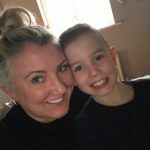 Once Darius has been and gone you will be very happy with your oven or cooker, looking and feeling like its much newer than you thought it was, so much so, he is confident that you will use him again in the future. 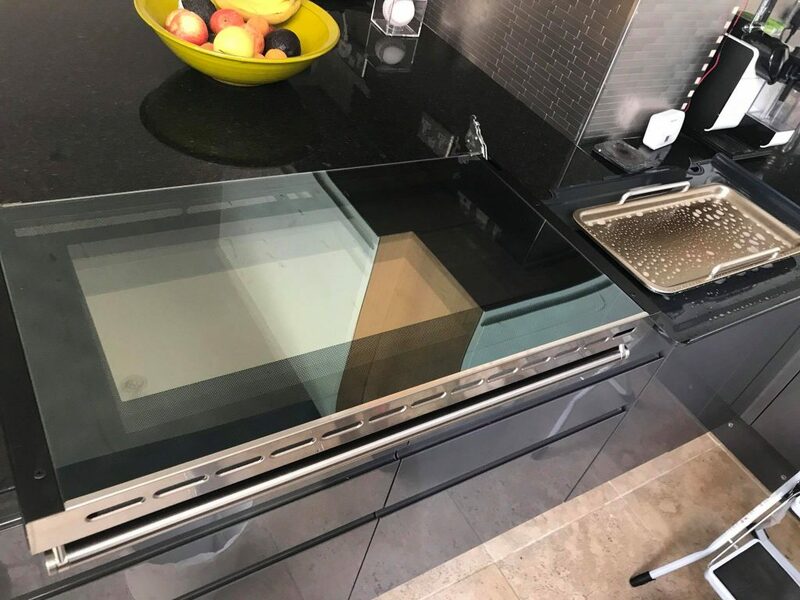 Darius Oven Cleaning is not a big nationwide company so you can be sure that you are getting a truly local, friendly and efficient service that is based in your area and understands your needs and requirements. 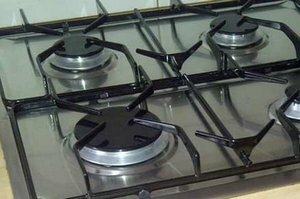 Darius will remove all the racks from your oven, remove the fan cover and fan, the hob stands and gas burners and then remove all the grease and scrape off any loose food or debris to cut down on the amount of cleaning products required. Next he will place them all into a custom made soak tank which is mounted on his vehicle. Soaking will remove all the burnt on food and carbon that doesnt seem to want to come off without fear of damaging any parts. 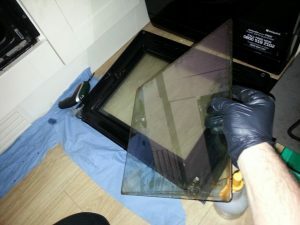 While the parts are soaking away, Darius will then use biodegradable and green cleaning products to clean the inside of your cooker and oven roof, removing any remaining carbon and greasy residue that has built up. He will not use anything with aerosols and all the cleaning agents are based on water or plants. 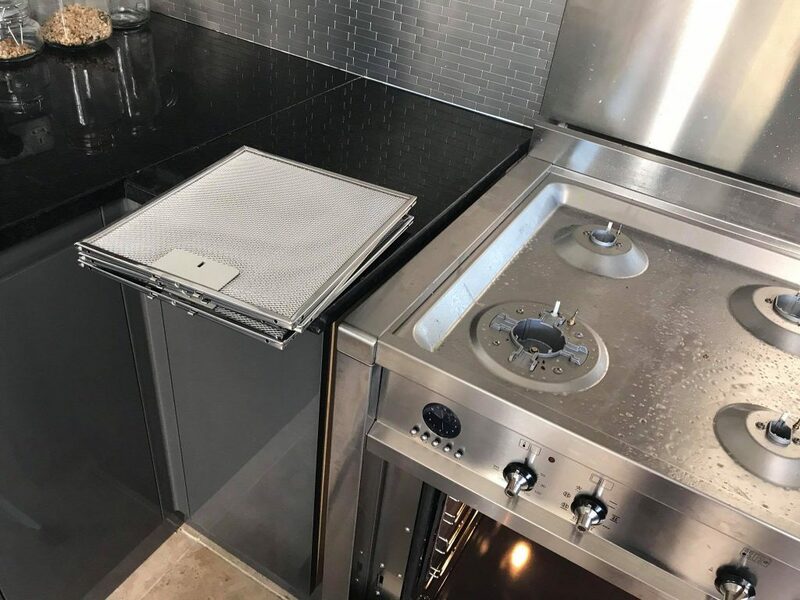 Most appliances allow for the doors to be removed and stripped down so he will do this and clean the glass on the inside, after this he will dry and put your cooking appliance back together. How much does Darius Oven Cleaning charge? Check the pricelist on the Prices page for how much a professional oven clean costs. The price you see is the amount that you pay with no hidden extra’s, time limits or vat added. 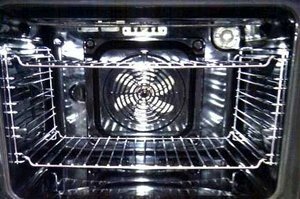 Darius can carry out an oven clean in and around Colchester and Essex, so call now to book yours, if you are unsure, why not read the hundreds of 5-Star reviews we have on Facebook. 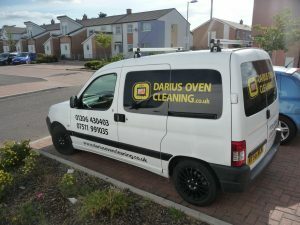 Darius Oven Cleaning is an independent locally based oven cleaner and is not part of a national franchise or chain, so you can be assured of a truly local and competitively priced service that is of high quality. 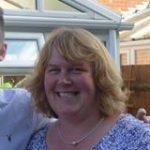 Great Service with Amazing Results! Darius cleaned my oven this week and it looks like new! 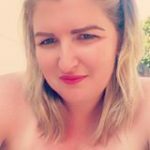 5 star service, arrived on time and very polite! Highly recommend and I will defiantly be using again! My Oven looks Brand New!!! Just had my oven cleaned by Darius and the results are amazing. My oven looks like new. 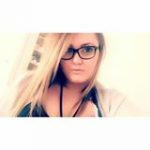 An extremely friendly and professional service . Would highly recommend ! Absolutely wonderful service, my oven and hob look brand new. Darius was friendly and professional, would highly recommend. Absolutely brilliant !!! Would highly recommend Darius,completely stripped my oven, looks like the day I bought it...will definitely have him back.Thank-you Darius. Excellent service. Very quick to reply to my enquiry, great price. Oven and hob look like brand new - thank you! Superb service. I would highly recommend Darius Oven Cleaning. They are thorough, professional and did an amazing job. My oven was gleaming after they cleaned it. Lovely in time for Xmas. 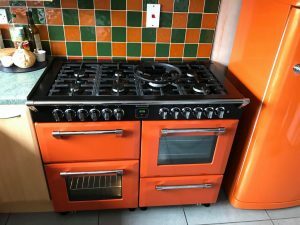 I thought my oven was swapped for a brand new one - it looked amazing! My oven looks brand new! Just had my oven cleaned by Darius and he’s done a fantastic job! My oven looks brand new! Such good value for money too.